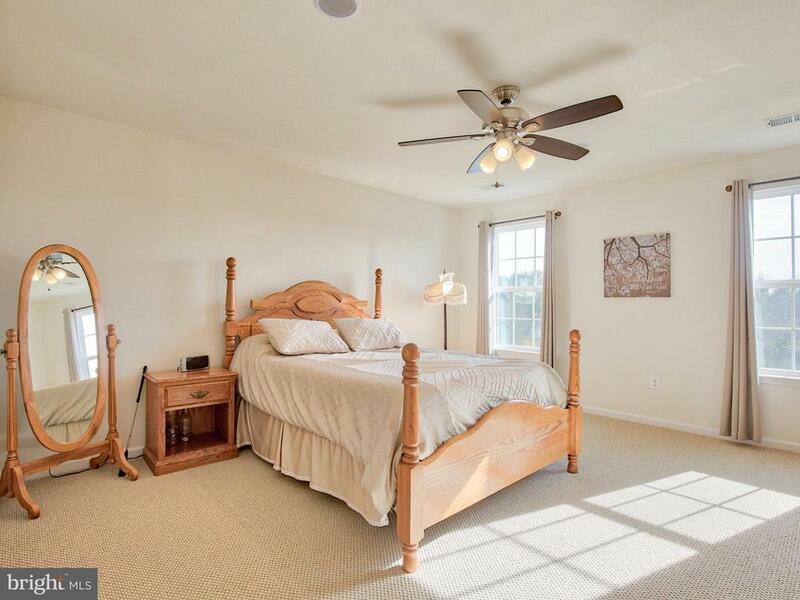 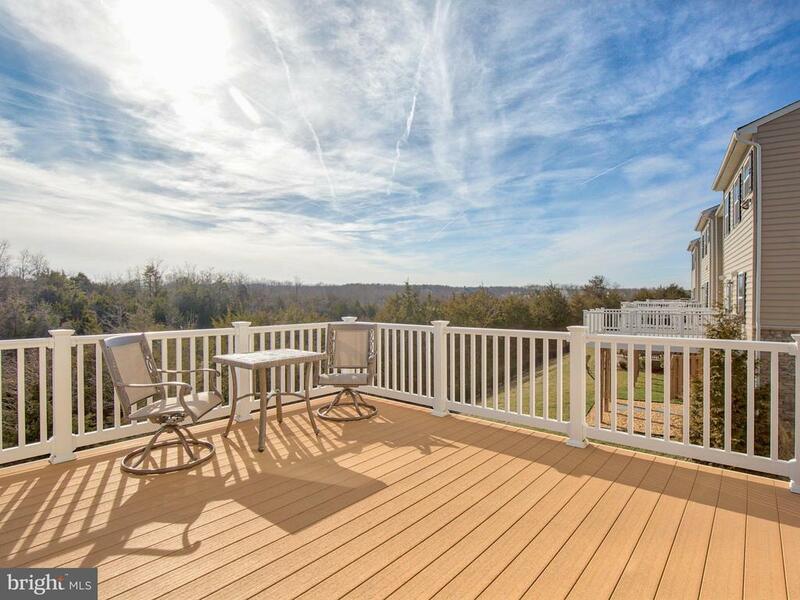 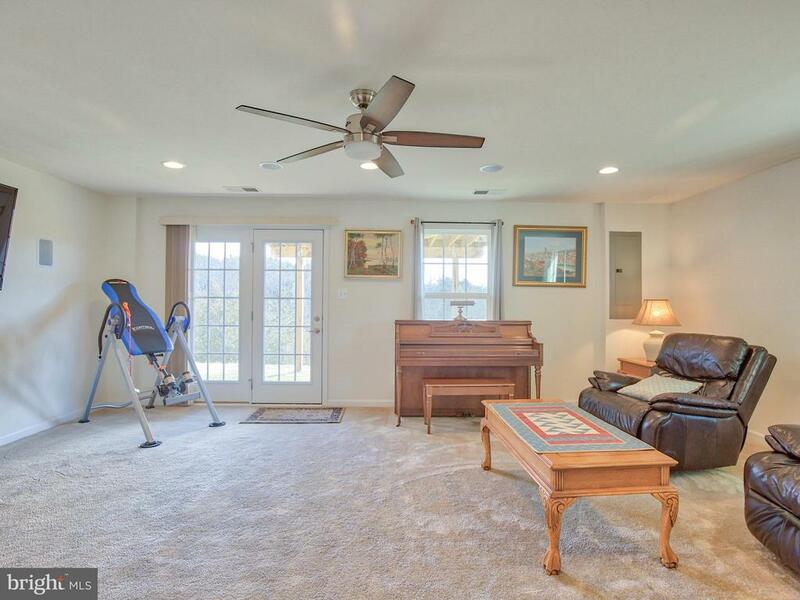 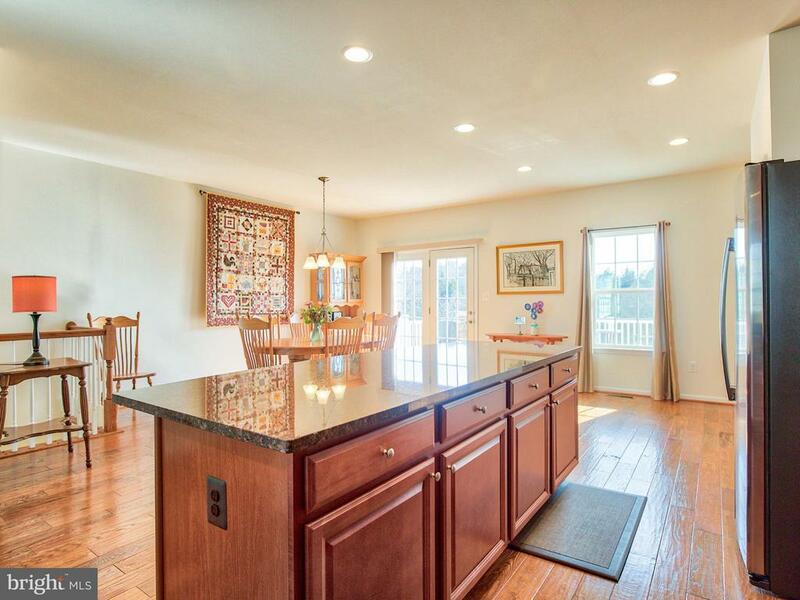 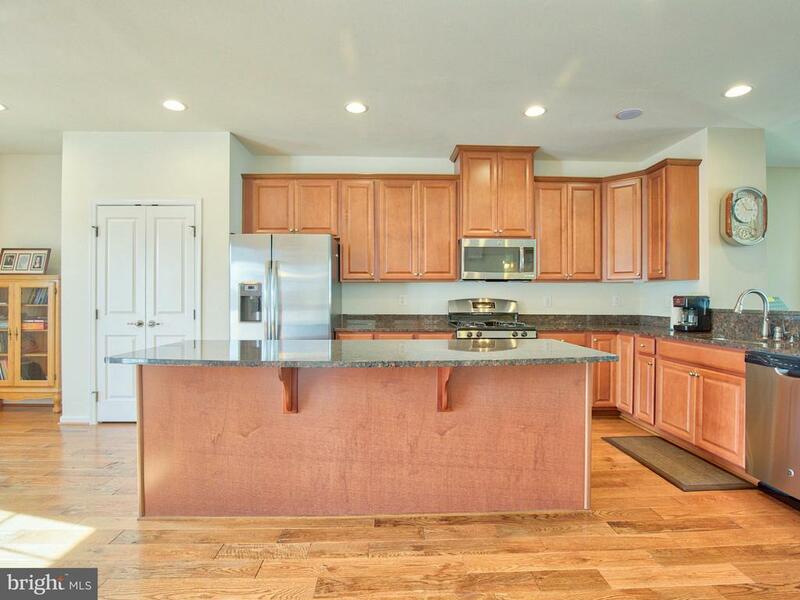 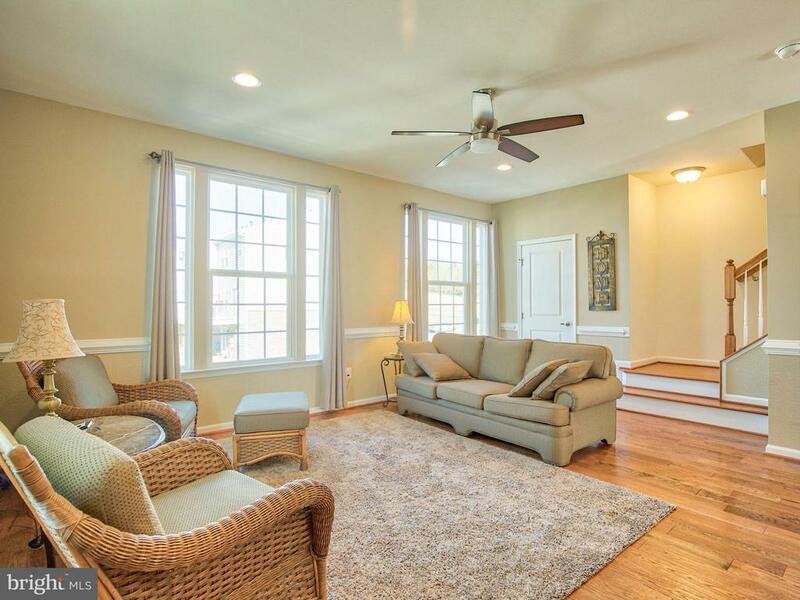 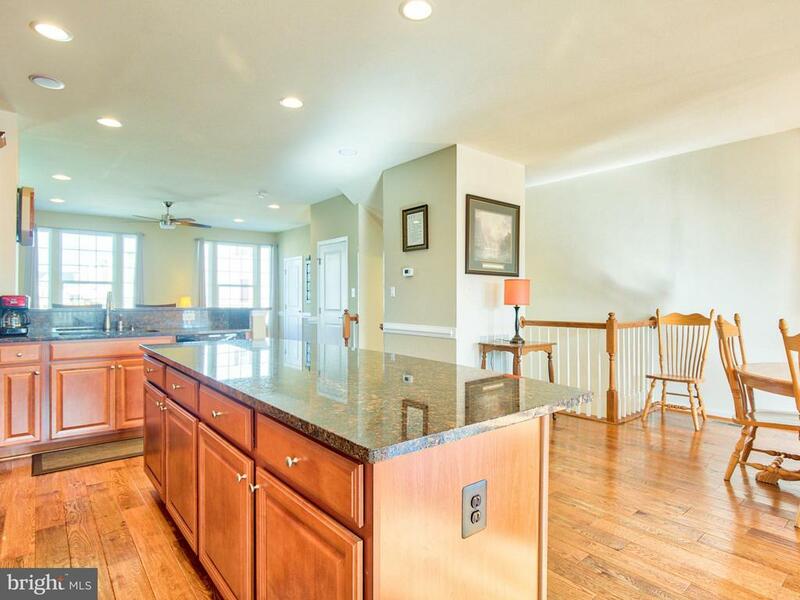 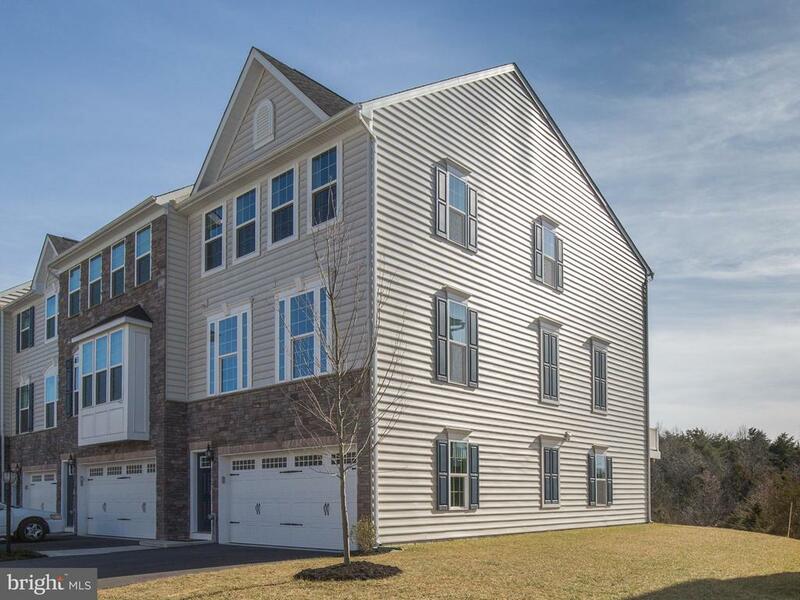 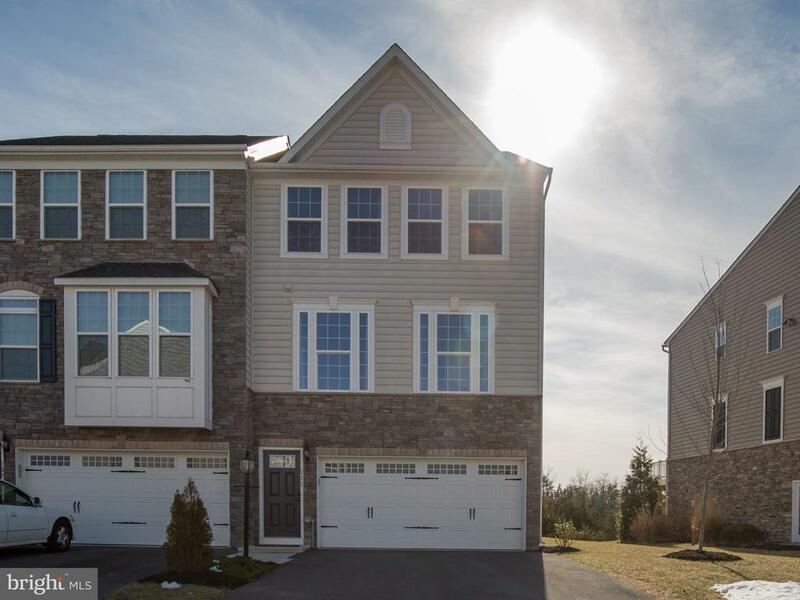 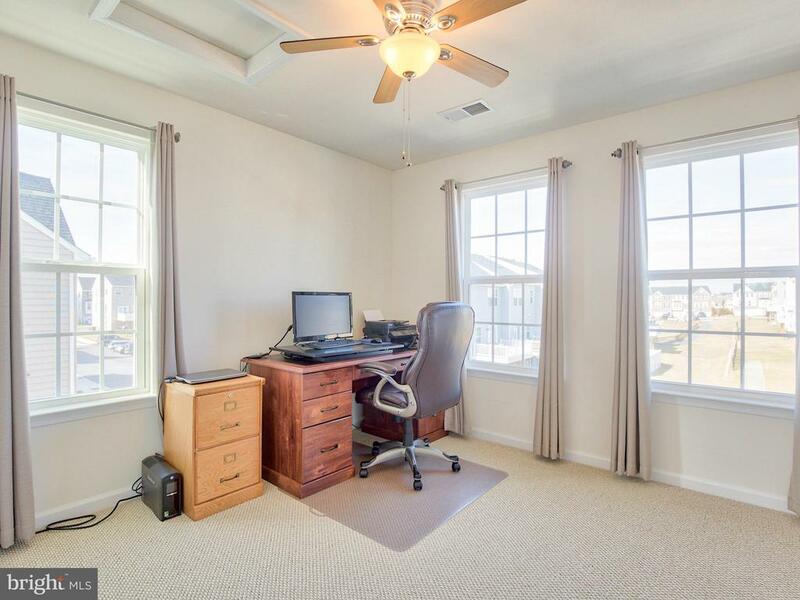 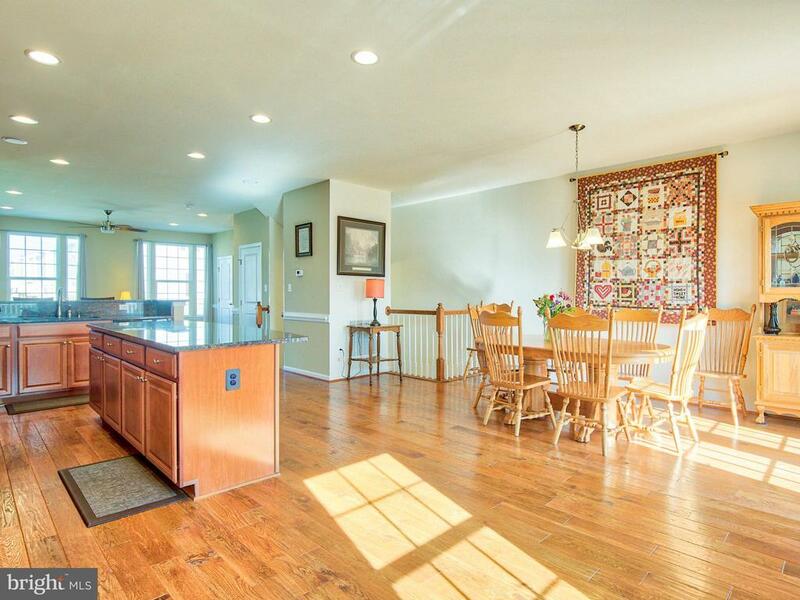 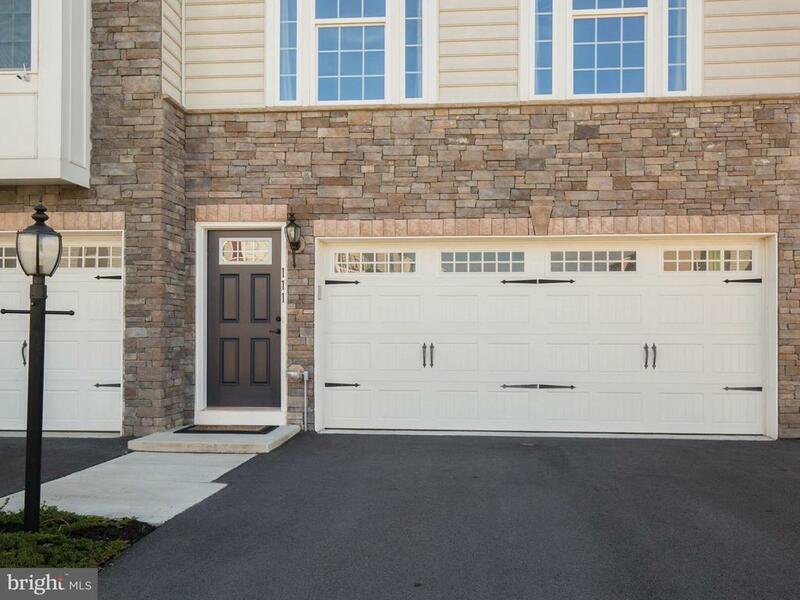 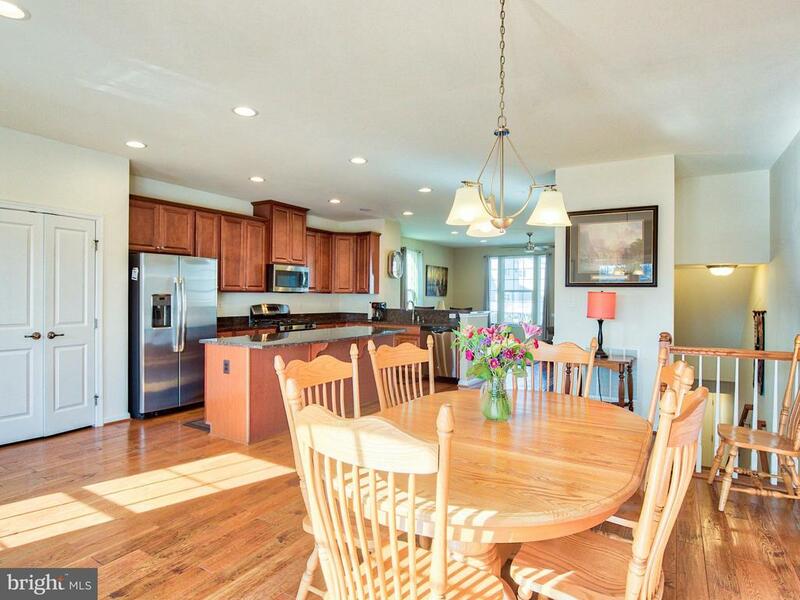 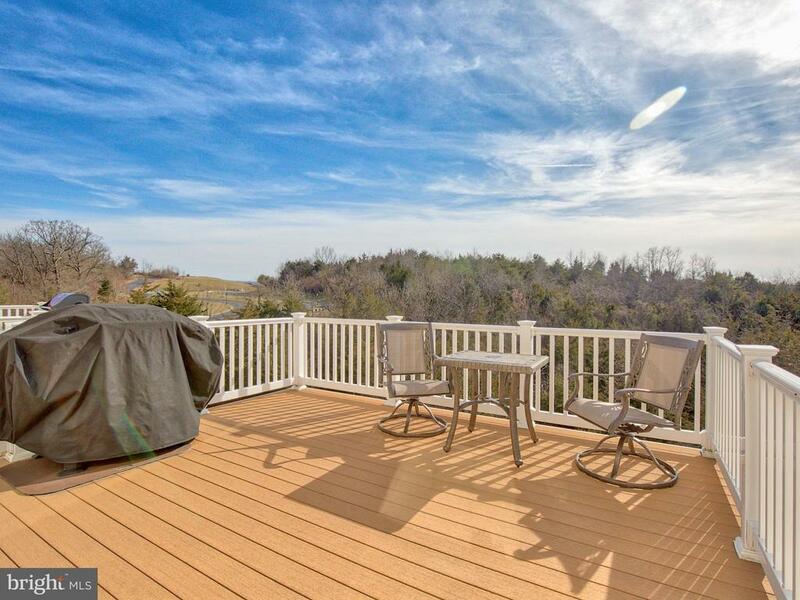 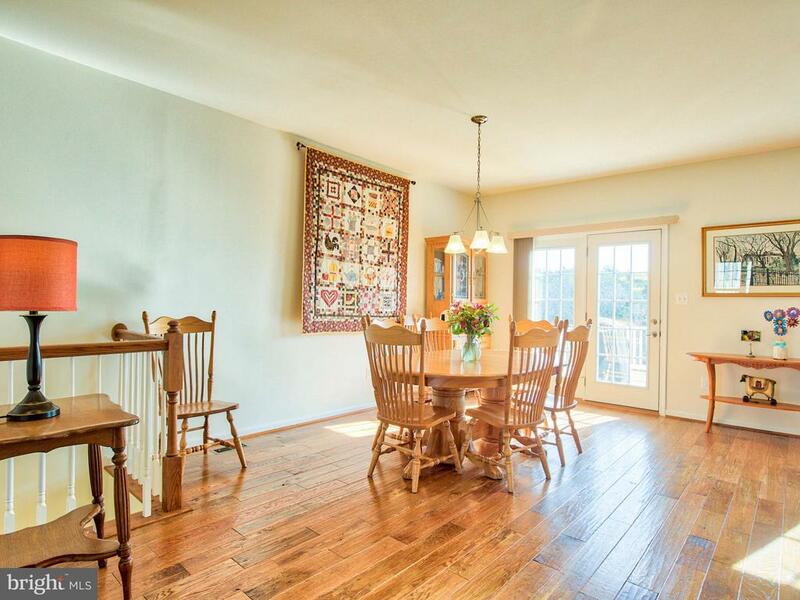 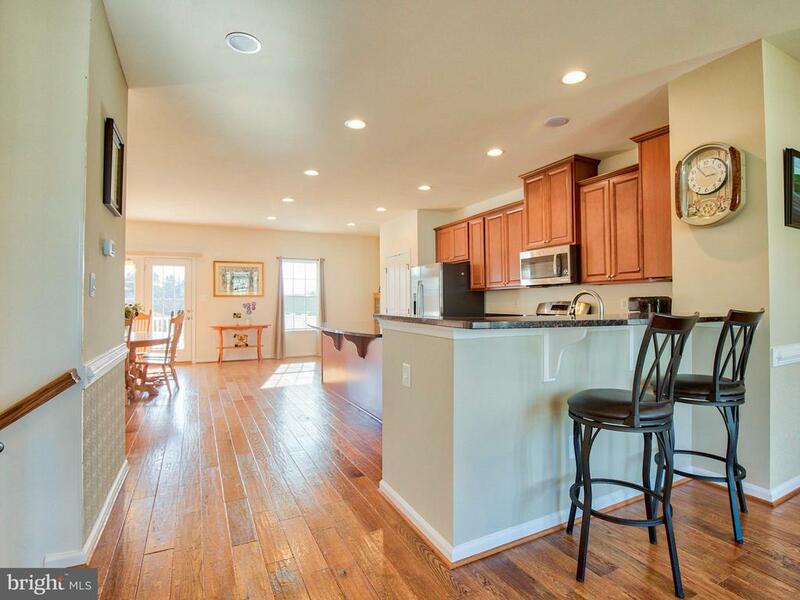 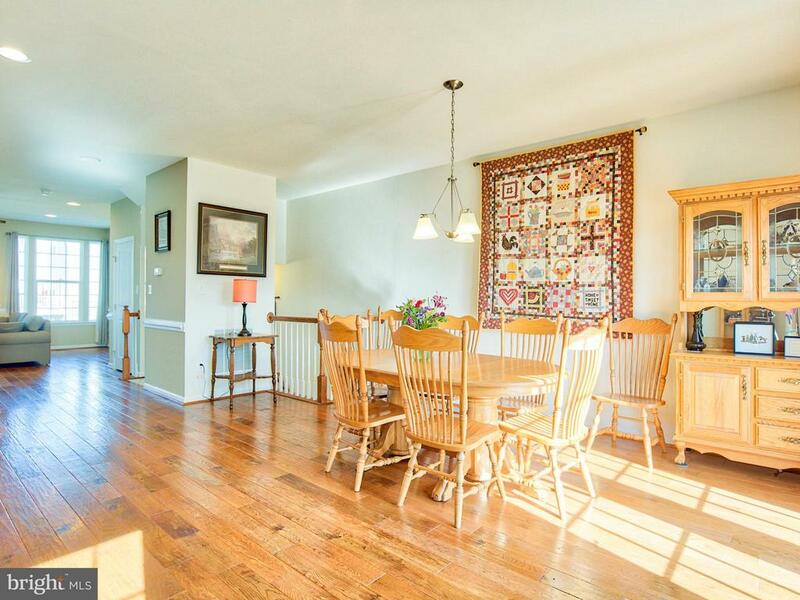 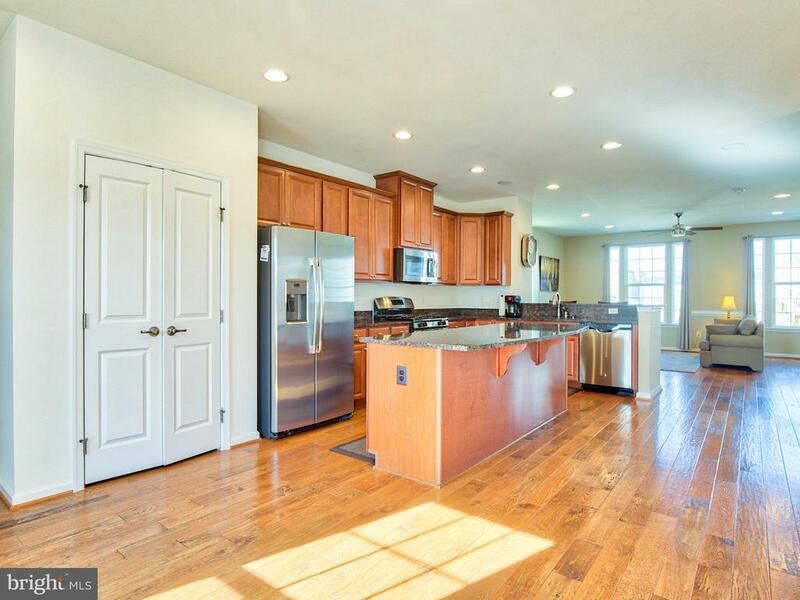 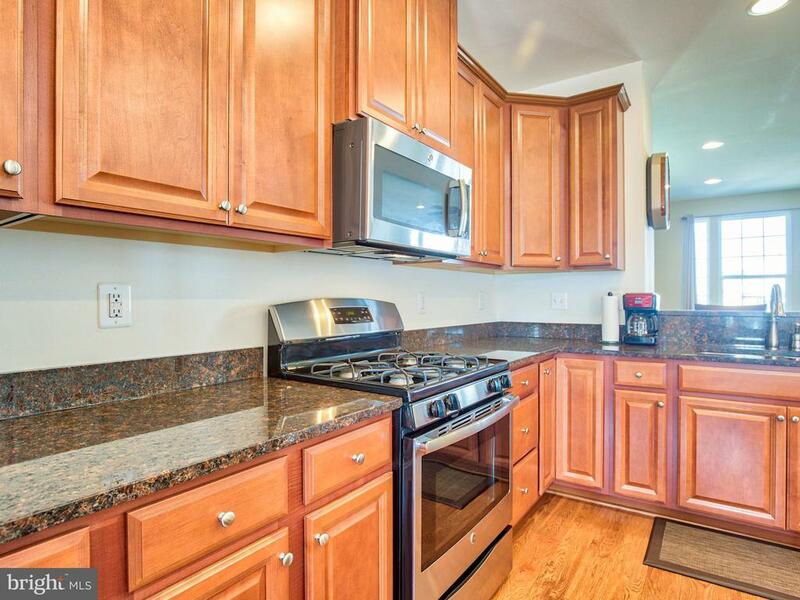 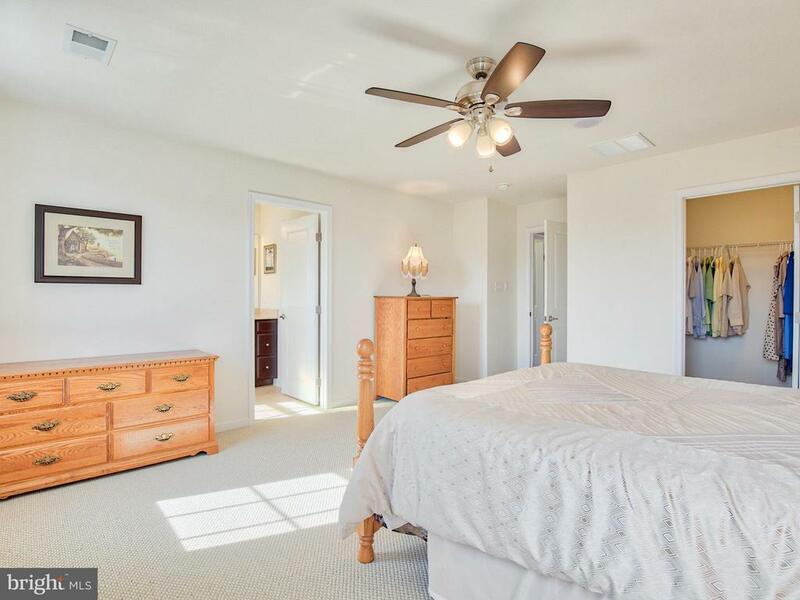 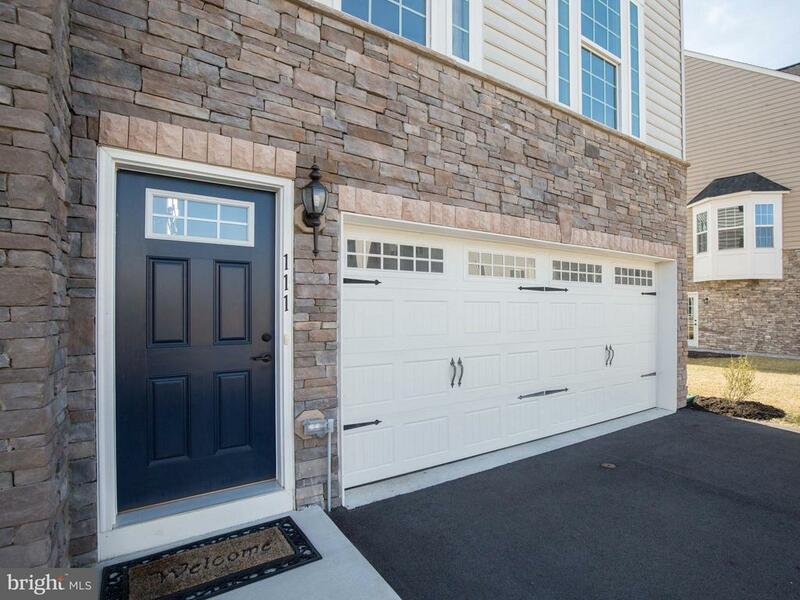 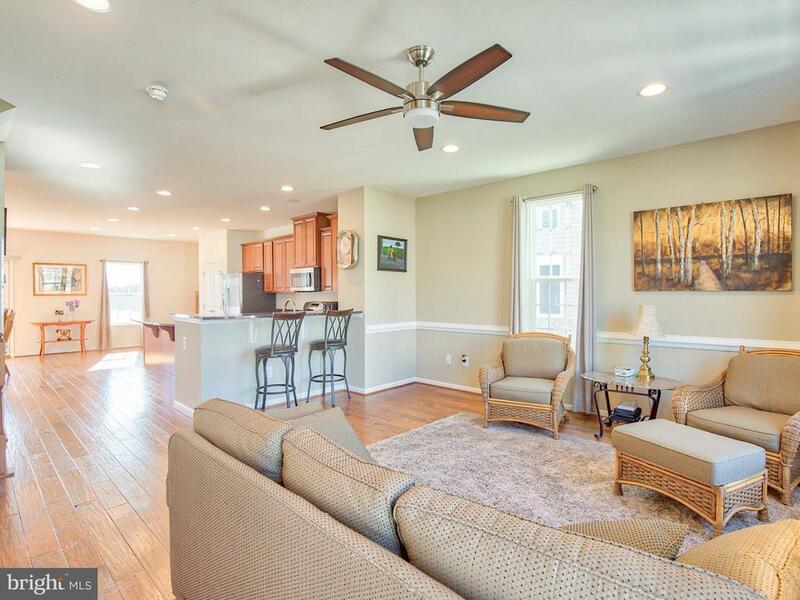 Move in ready, meticulously maintained end unit townhouse in Lake Frederick gated community. 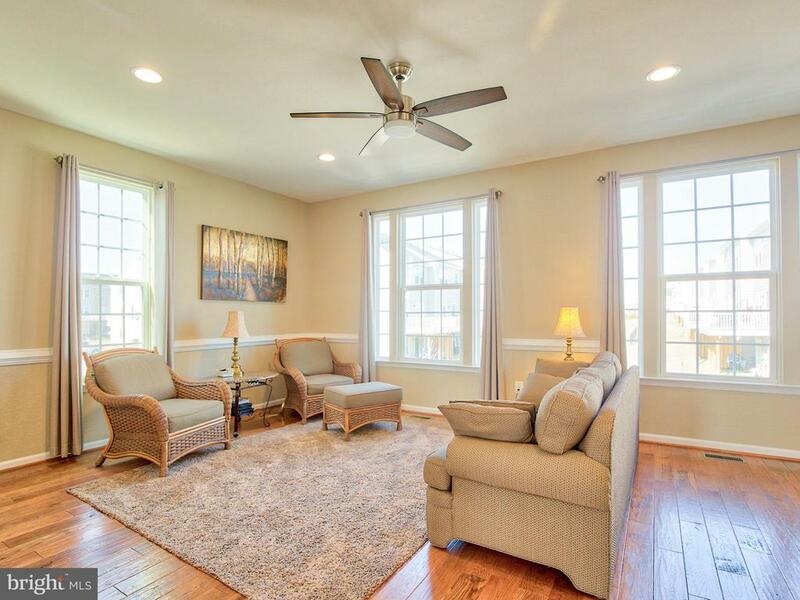 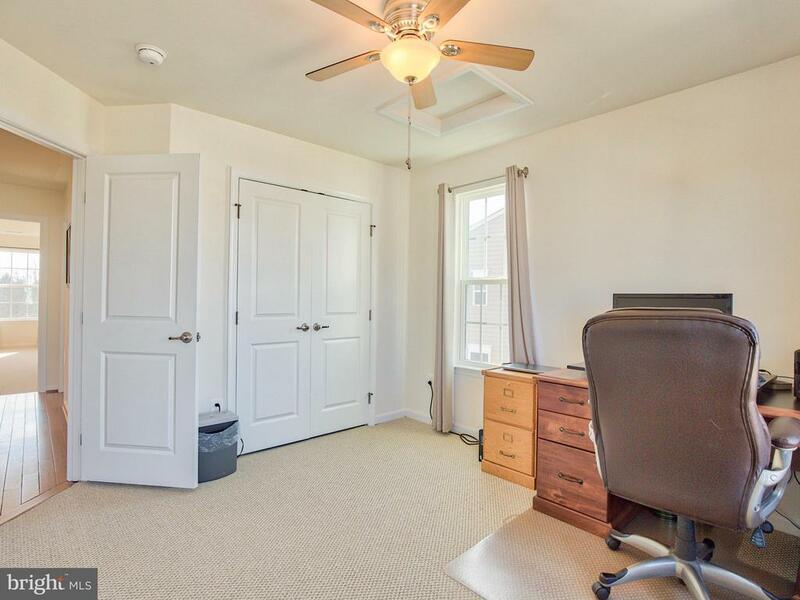 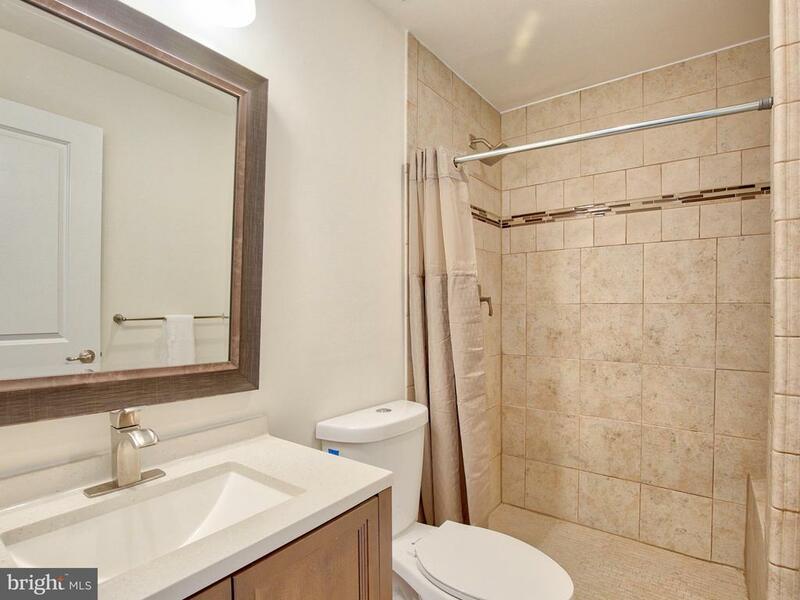 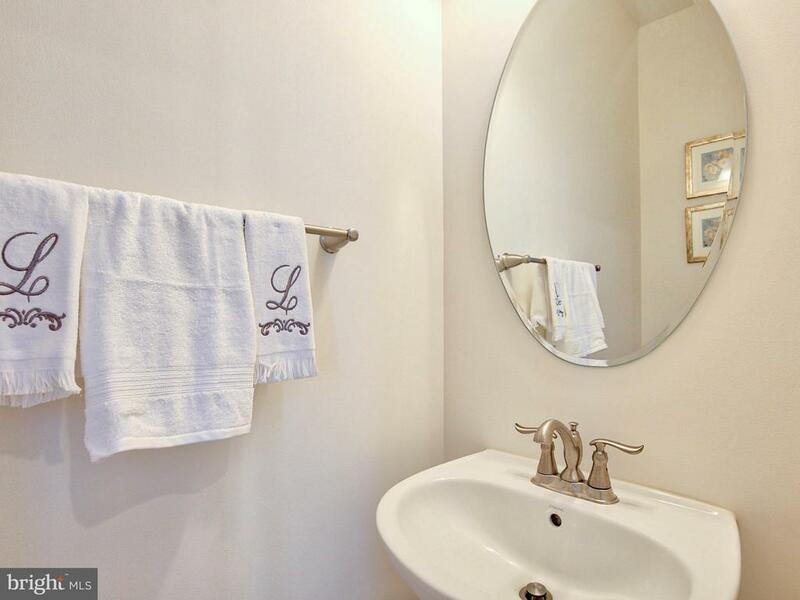 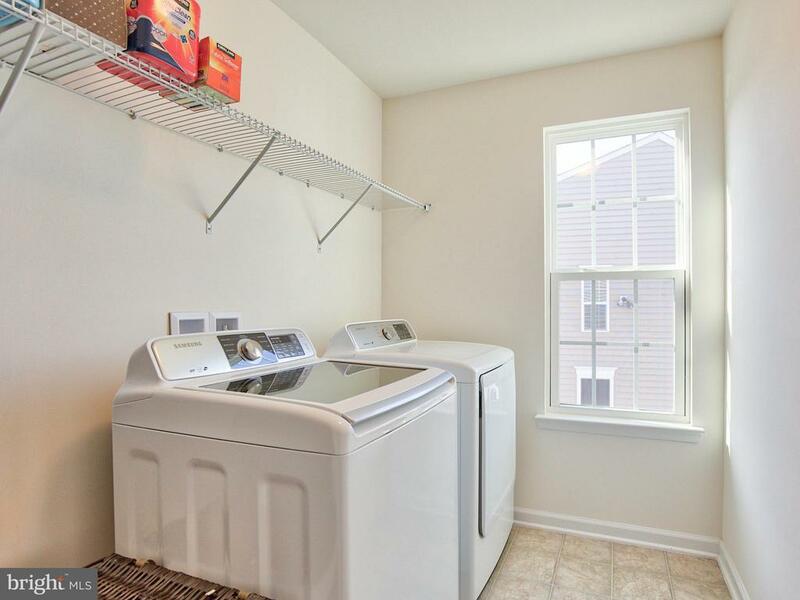 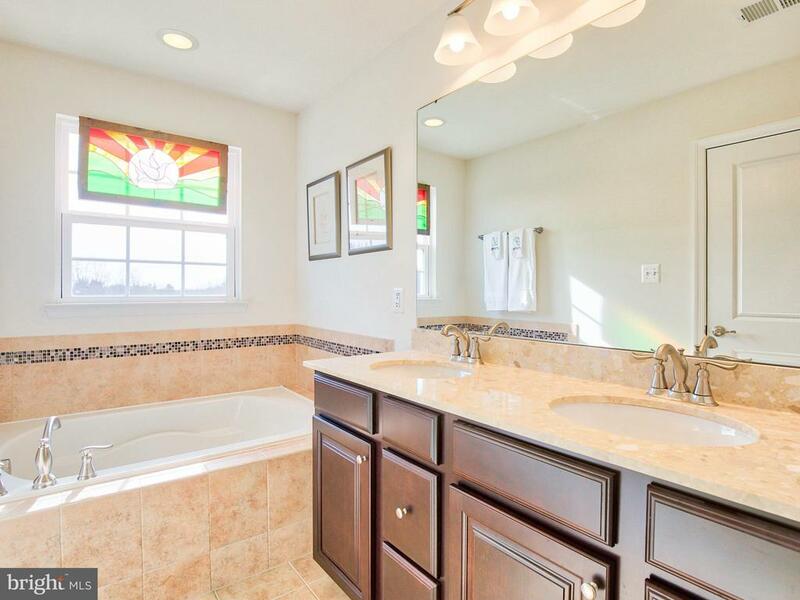 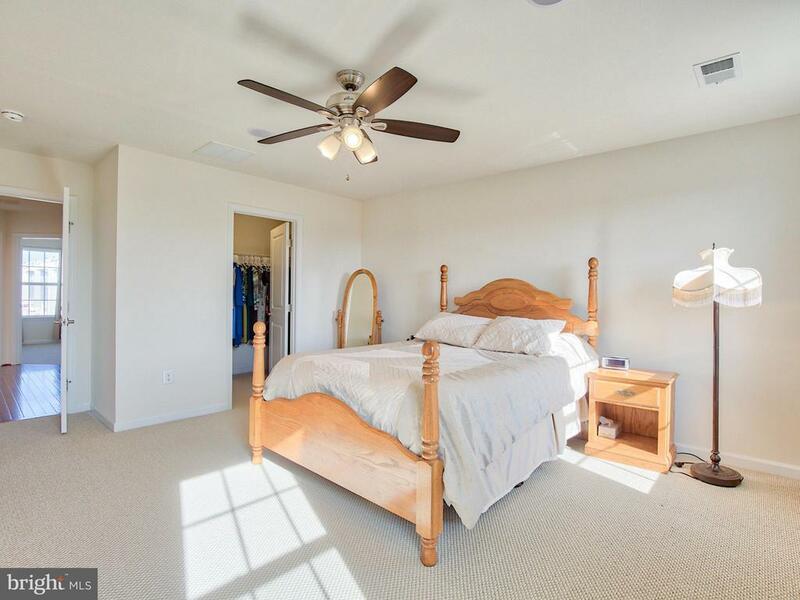 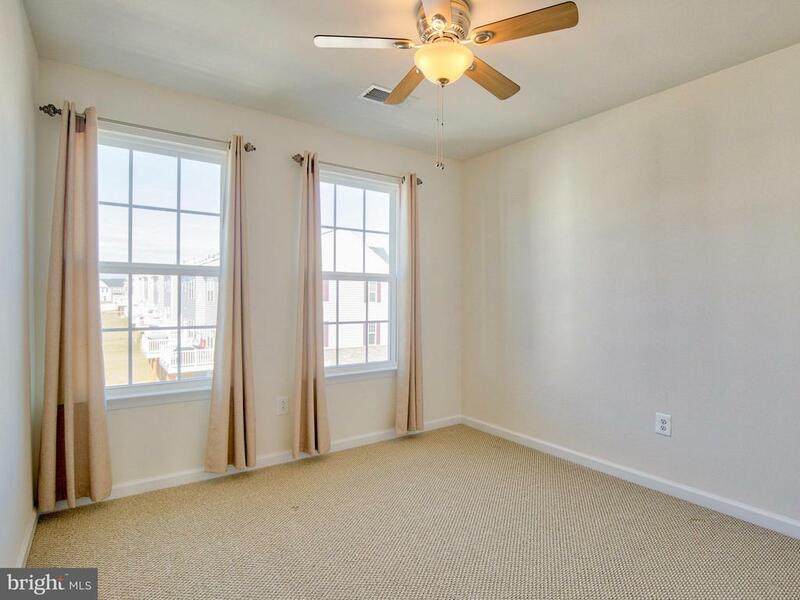 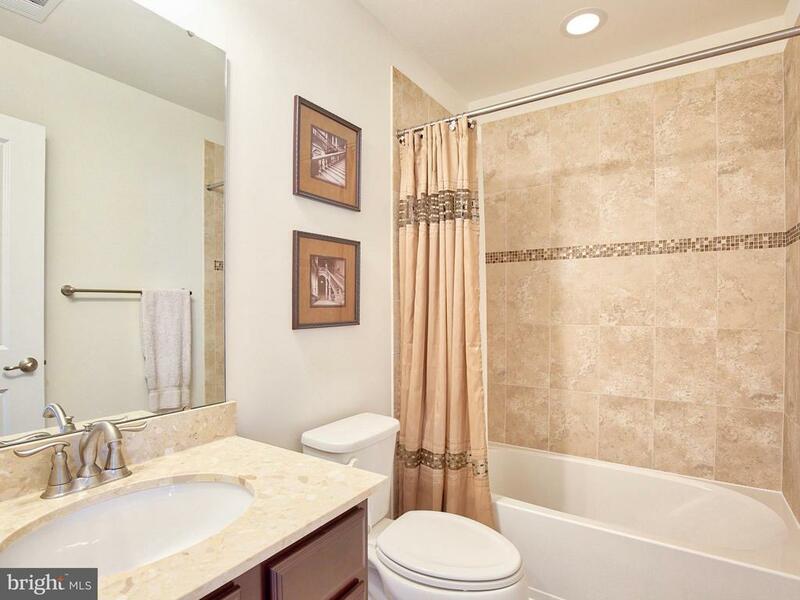 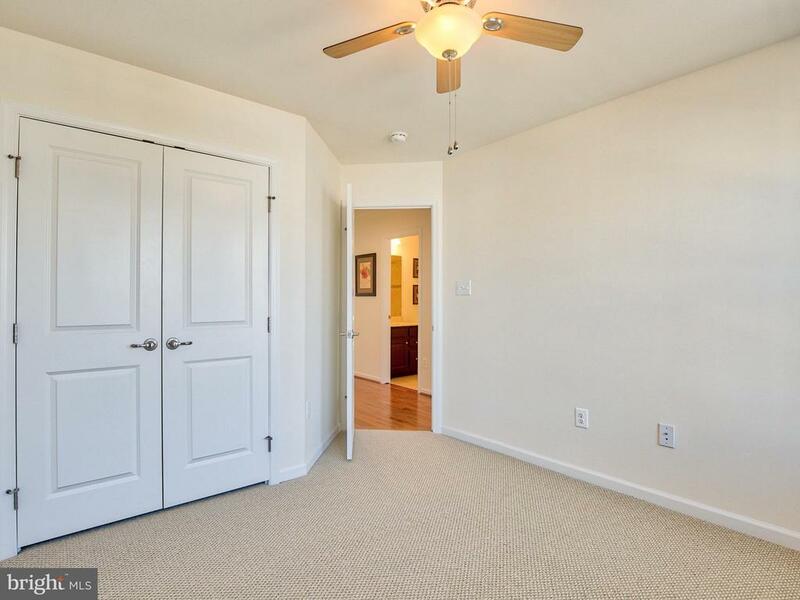 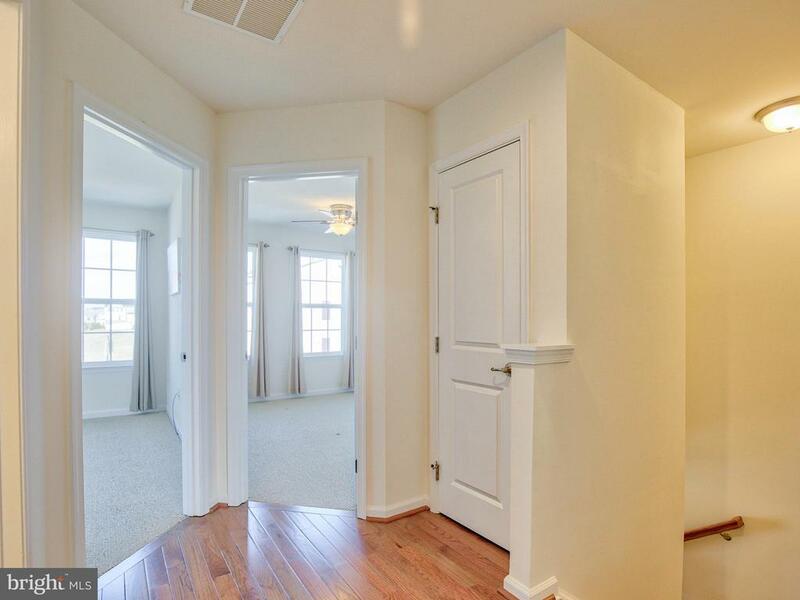 This 3 bedroom 3 1/2 bath townhouse features tile floors in foyer, hardwood floors throughout the main living area including the kitchen, dining, living room, stairs and upstairs hallway. 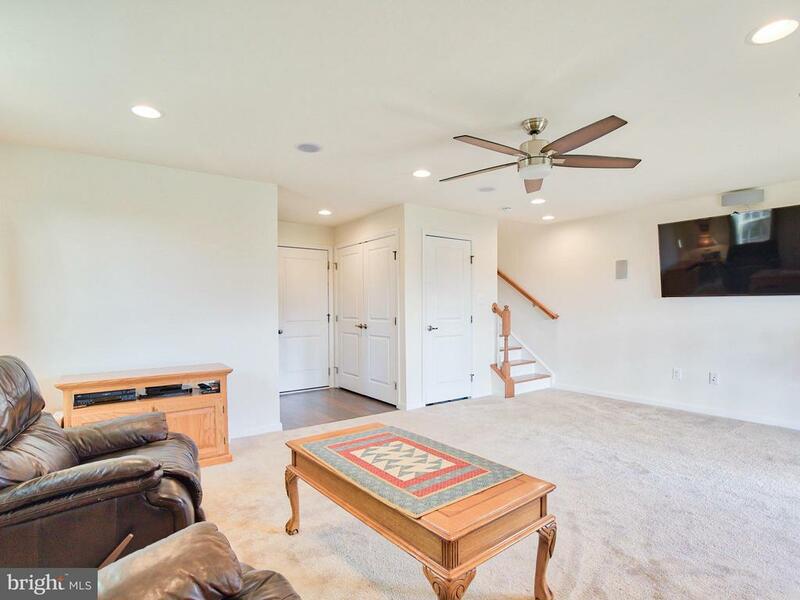 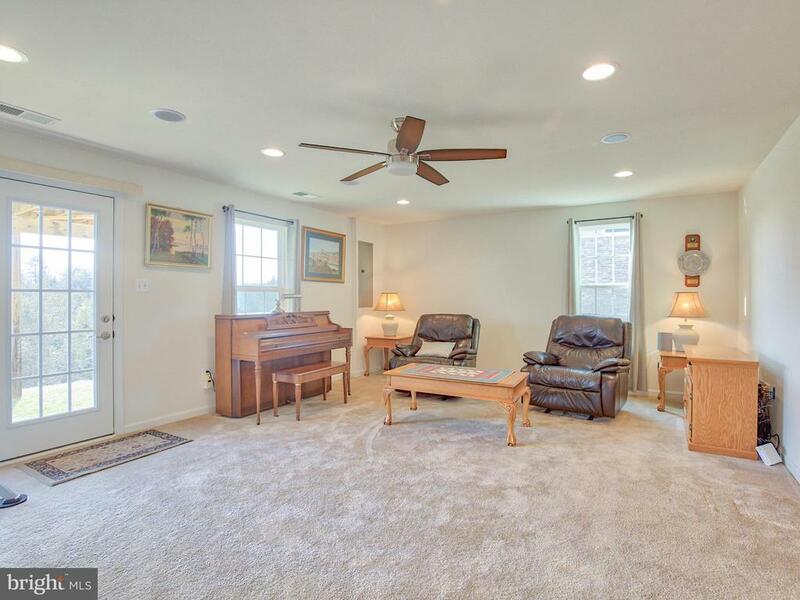 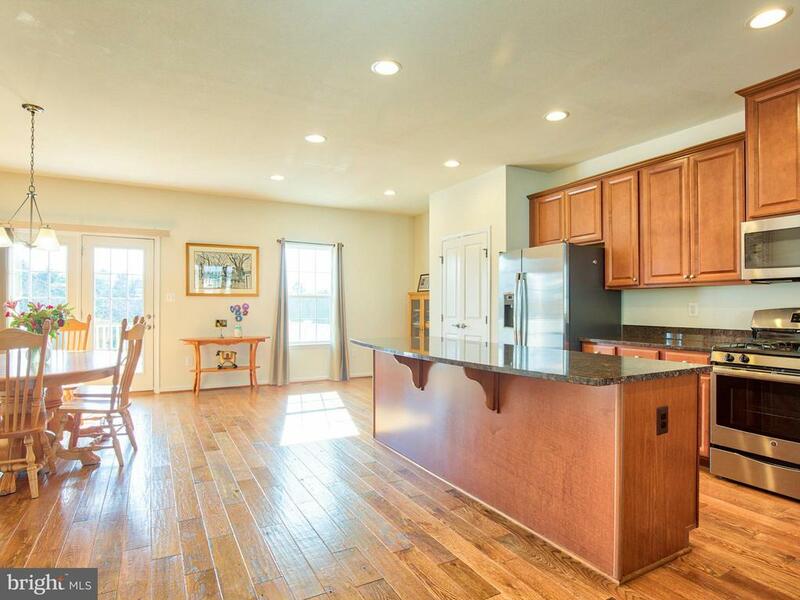 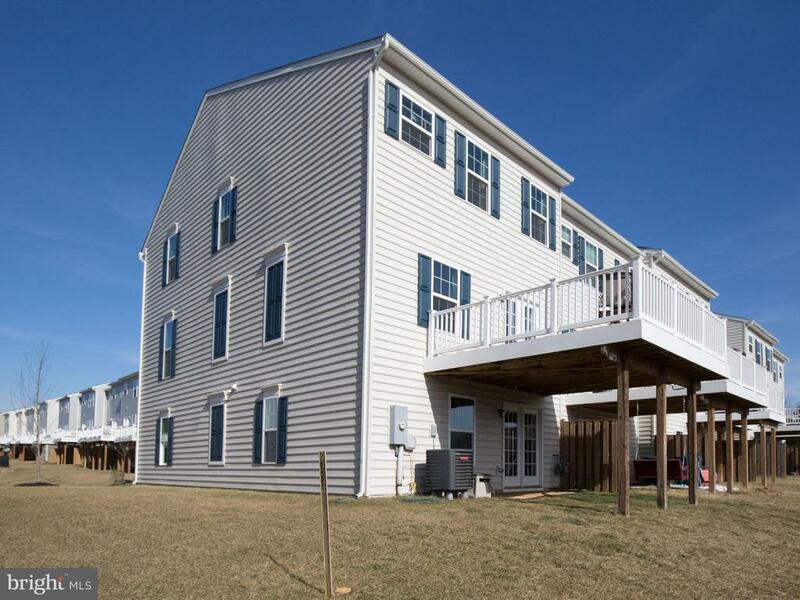 Enjoy the spacious kitchen and dining area with stainless steel appliances, granite counter tops, whole house speaker system, finished basement with stand up tile shower all backing to one of the fingers of Lake Frederick. 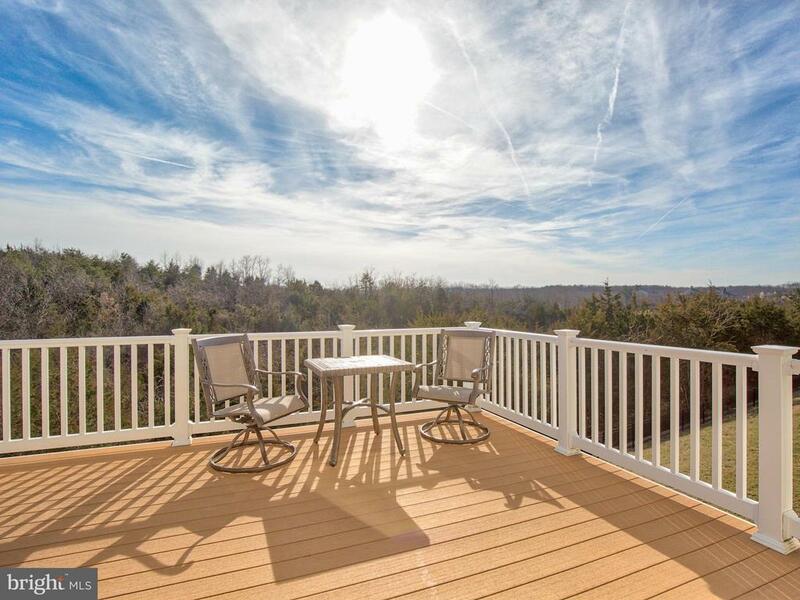 Enjoy the serenity of lake side living while being within miles to commuter routes 66/50 and 81.